Active since the early days of the automotive industry, Dodge got its start as one of the first parts suppliers to auto manufacturers. Ultimately though, the hugely successful Dodge brothers—Horace and John—decided to put their name on a car of their own. 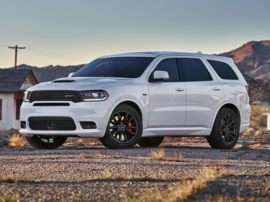 As they already had a reputation for precise engineering, those new Dodge cars set the Dodge boys off and running. Things were going pretty good until John succumbed to a case of pneumonia. Horace followed 12 months later with a deadly case of cirrhosis. Their widows inherited the business, but the company’s momentum had been broken. Sales started to slip. Walter P. Chrysler showed up with a bag full of cash in 1928, and Dodge became a division of the Chrysler Corporation. 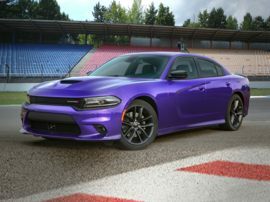 For automotive enthusiasts of a certain age, thinking of new Dodge models conjures images of the Dodge Charger, Coronet R/T, Super Bee and Challenger. In their day, these were among the most desirable new Dodge cars on the road. Then came the 1973 oil crisis. Great honking V8s fell out of favor and fuel efficiency came to the fore. 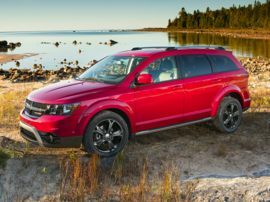 The Chrysler alliance with Japan’s Mitsubishi Motors proved to be something of a stopgap, bringing Dodge-branded Mitsubishis like the Dodge Colt compact car to market. By 1979 though, the Chrysler Corporation was in serious trouble nonetheless. Hat in hand, it petitioned and secured loan guarantees from the U.S. Congress. 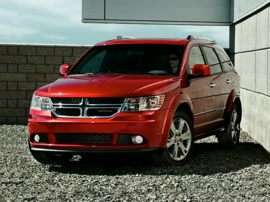 With this cash infusion, the Chrysler K Car platform came to be and the Dodge Caravan minivan was introduced. 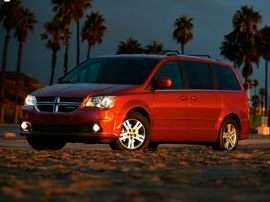 Awakening a long underserved market niche, the Caravan became a runaway best seller, and is largely responsible for the existence of every minivan you see on the road today. The success of these new Dodge models eventually got Dodge back into the performance business and the V10-powered 450-horsepower 1992 Dodge Viper ultimately came to fruition. 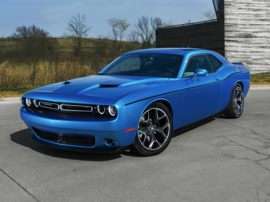 Eventually however, Dodge’s parent company got in trouble again, made a deal with Daimler-Benz, which turned out to be a sellout to Daimler and Dodge became a German company. 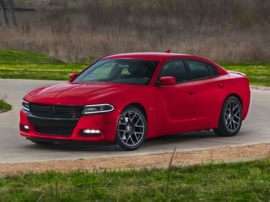 The current Dodge Charger, which everyone agrees is a wonderful car, came out of that arrangement, based on an older Mercedes-Benz E Class platform. 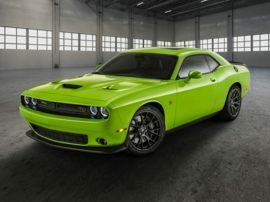 Daimler eventually sold Chrysler to a private equity firm called Cerberus, the economic crisis of 2008 hit, Chrysler got bailed out by the federal government again and was ultimately bought by Fiat, which engendered the creation of the first Italian Dodge. Based on the platform underpinning the Alfa Romeo Giulietta, the new Dodge Dart models point the way to the foreseeable future of Dodge.